After launching the all-new Honda Amaze and the all-new Honda CR-V, the Japanese automotive giant is ready to launch the all-new Civic in the Indian market. 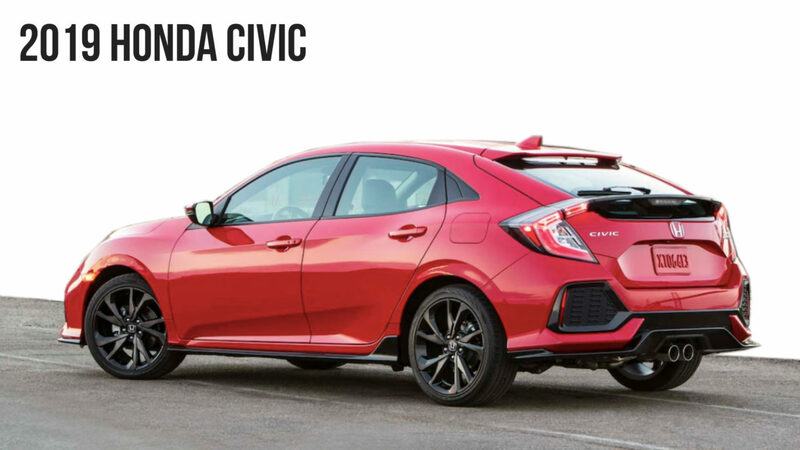 The all-new tenth-generation Honda Civic is completely different from the eighth generation Civic that was available previously. The all-new Civic will be launched in the Indian market as a Completely Knocked Down (CKD) product. Honda announced that around 70% of the Honda Civic will be localised in the Indian market, which will allow them to price the product aggressively in the Indian market. The Civic will take on the likes of Hyundai Elantra and the Toyota Corolla Altis in the Indian market when it is launched. Honda is not expected to undercut the price of any of these products as Honda has always maintained a premium positioning in the Indian market and it will continue to do so. The all-new Civic has been caught testing on the Indian roads several times. It will be launched in the first week of March but the exact date is yet to be announced by the manufacturer. It gets an aggressive design language, which follows Honda’s latest family design language. The upcoming Honda Civic’s looks are heavily inspired by the Honda Accord and it gets a notchback-inspired swooping roofline. On the inside, the all-new Civic looks very futuristic. It will get all the modern equipment like 6-airbags, ABS with EBD, wireless phone charging system, leather seats, cruise control and more such features. The all-new Civic will be offered in both petrol and diesel engine options in the Indian market. It will get the 1.8-litre, four-cylinder, naturally aspirated petrol engine that develops around 140 PS of maximum power. For the first time in India, the Honda Civic will also get a diesel engine. The D-Segment sedan will get the same 1.6-litre four-cylinder, turbocharged diesel engine that powers the newly launched Honda CR-V in the Indian market. 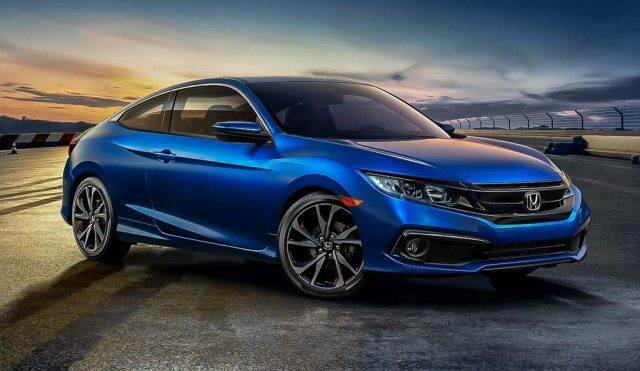 It is expected to produce around 120 PS in the Honda Civic. Both the engine options will get automatic transmission.